» A Trip to Remember! » A day to remember..
Greetings Good People of FIO! I want to welcome you to the site. 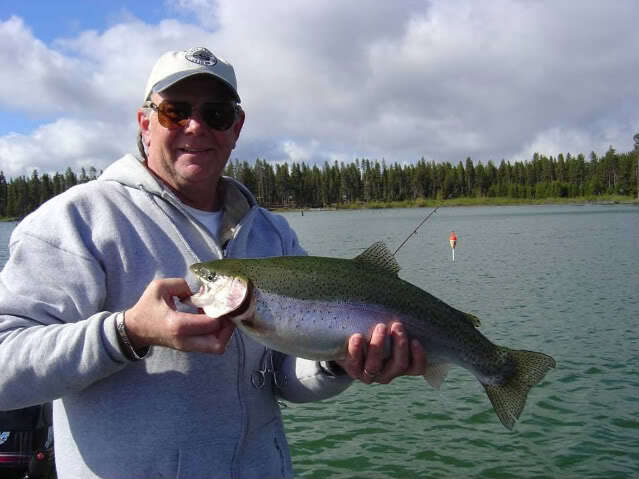 We always can use the expertise of a fishing guide to help us with our fishing questions! Again welcome and I hope to see many posts from you in the future! Welcome to FIO Alaska Joe hope you enjoy it here. It looks like this may just take off! Welcome to the site Fishgirl hope you like it here its pretty new but growing fairl fast hope to see some posts. I want to give you a big shout out and welcome you to FIO! This site is fairly new and hasn't many members yet but hope that it will take off soon. Again welcome and I hope to see some posts from you soon! Glad to see you come over to the other side...haha...I hope we see a lot of you here! I've put many hours into building this site and hope it gets a lot of use by it members and new members to come. Thanks for joining!!! And again welcome to FIO!